The Global Dairy Trade auction has not had the dramatic drop that many were expecting especially with the drop of price on the Oceania dairy site. On the back of the falling forecast on price and increase international milk volumes coming through a fall in the GDT price was viewed as inevitable. So, the -0.3% drop that come through earlier this week has to be seen as a positive result. The key indicator for New Zealand producers, whole milk powder, fell by -0.9%. Looking forward WMP doesn’t show too much in the way of positive news on forward contracts with negative prices predicted out to April with the exception of January which shows a +0.8% lift however the other months range in the negatives from -1.5% to -4.2% in April. 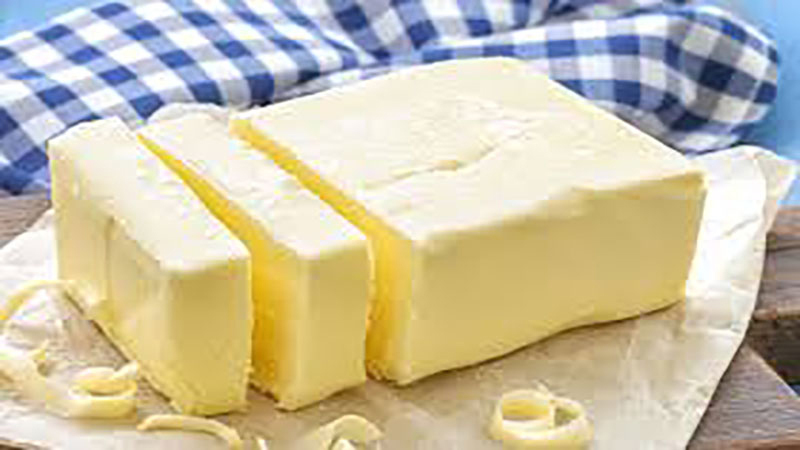 Butter shows a bit more robustness with a +2.4% lift on the latest GDT result and positive forward contracts for the next three months ranging from +0.9% up to +5.1% in December before joining the doldrums further out in March and April with contracts at -0.4% and -3.4% respectively. Looking at the Oceania dairy price site earlier this week, the international price average has dropped by -3.3% since the previous week although WMP dropped by less than -2%. However, when the lift in the New Zealand verses the US dollar equation is considered then the average drop increases to -4.7% which is starting to get concerning. Comments such as “so long the milk payout has it has a six in front dairy farmers will be ok” indicates that many are tempering their expectations for the future. However, while a $6 payout may satisfy many, perhaps even most, I suspect the banks and many heavily leveraged businesses would rather a bit more daylight between the final payout next year and $6. The four major dairy products results were: Butter; +2.4%. Skim Milk Powder; 0%. Whole Milk Powder -0.3% and Cheddar -1.8%. The drive to rid the country of M Bovis is continuing on its way. An initiative which may have missed by many is the decision by MPI to start testing calf rearers animals. "By targeting around 200 farms which source calves from at least 5 different locations, we are actually targeting at least 1,000 farms as the source farms will also have some assurance they are M. Bovis free," MPI’s national controller Mr Gwyn says. Calf testing is done through the use of nasal swabs which are then analysed. It will be interesting in the season’s wash-up to see just how many less calves have been reared this year. The reduction no doubt due to the risk of M. Bovis. One calf rearer who normally rears around 800 calves annually reduced their intake by half and based their decision on the fact that if they found they had reactors then they could potentially finish all 400 calves whereas at 800, calves would have had to have been sent to slaughter prematurely as there wouldn’t have been space on the farm to finish them. Happily, the number of newly identified farms seems to have slowed right down. However, the results of the last round of bulk milk testing will not be known until in December some time. So far the spring “spike” that was predicted as a possibility back in June by the M. Bovis technical advisory group, due to new replacement and untested animals joining herds, does not yet appear to have eventuated.